Monday is the best day of the week to answer mail, and MAN do we have some great ones today. 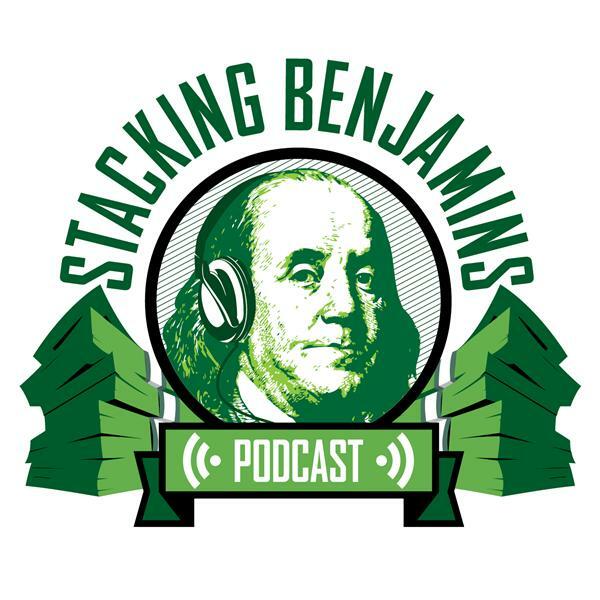 Bill asks us about the correlation between expenses and wealth, Brian wonders whether maxing out his HSA or 401k makes more sense, and Kevin hits us up for an answer about the Vanguard college savings plan. With a little luck, we even might have answered one or two correctly! Plus, on the Haven Life line, we answer a question from Ray about 529 plans. He asks about penalties inside these plans. But that's not all....in our headline segment we're joined by Greg Johnson from Club Thrifty. Are funeral directors ripping families off? He'll answer a question we found in a recent New York Times article. Of course, we'll talk about being financially faithful, about OG's five iron, Doug's air bath, and more.